It is essential to getting a home inspection before buying a home. A home may contain many hidden defects and many unseen it's systems flaws that after buying agreements bring to you many hazardous problems. So, it is necessary that for you to get your home inspection before buying or selling agreements. There are Coastal Home Inspectors that perform the best home inspection of your home in Lee County. A home inspection is a visual examine of your home that detects the defects or flaws of your home and makes a worthwhile report about home inspection. Our Lee County Home Inspection Services providing you a best decision to buy perfect conditions home. At Coastal Home Inspectors Our professional inspectors inspect all the major and small parts of your home, like Fireplaces and Solid Fuel Burning Appliances, plumbing system, electrical system and all electrical appliances, Structural System and all kind of mold inspection. It is very significant to inspect all these things because a home that you’re looking to purchase may possess many unseen or visible flaws in its structural elements and systems. Buying a home is your biggest investment that’s why Lee County Home Inspection Services become very necessary therefore only a home inspectors save your investment by providing you all facts and figure about a home which you’re going to buy. At Coastal Home Inspectors we have qualified home inspectors that inspect your home’s visible and accessible areas to identify any health problems, positive or negative conditions of your home or property and any conditions that need further specialized attention. Once a Home Inspection Lee County is completed, our home inspector provides you a written, comprehensive report about your home inspection. Coastal Home Inspectors performed hundreds of inspections in Lee County and also all around nearly communities, so don’t buy a home in Lee County without getting it entirely inspection through our professional and certified home inspectors. 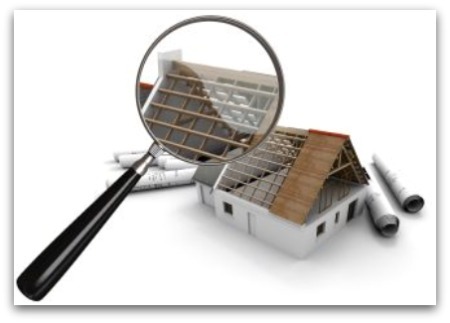 At Coastal Home Inspectors, We provide you our valuable suggestions about your home’s and its future maintenance tips. Our home inspection report is very modest and easy to get aware of all homes systems working state because we infrared captured images of the detected issues objects in your home inspection report. After getting our professional Lee County Home Inspection checklist detected objects report you will become fully aware of the present state of your selected home. So, don’t waste your investment by hiring some unprofessional home inspectors aid always rely on the professional home inspection service that we are providing you at an affordable price. This report will fully help you and make you able to get a perfect or defective-less home in Lee County.